With the help of performing arts and archival specialists the Foundation is looking forward to displaying selected items in its Collections and making them available for research and use as an educational resource for the performing arts in Australia. The scope of the Foundation’s Collections is defined in such broad terms as to comprehend practically all aspects of the history and development of theatre and the performing arts generally in Australia. Chairman Peter Lowry explained that available space will govern the Foundation’s future ability to collect items of interest but that the Foundation is dedicated to maintaining those items in its care and rationalising duplicate items, where necessary, according to archival best practice. The Foundation’s new premises include a small theatrette equipped with projector, screen, speakers and a piano, an adjacent area suitable for performing arts seminars and master classes and a board room also suitable for meetings and small seminars. 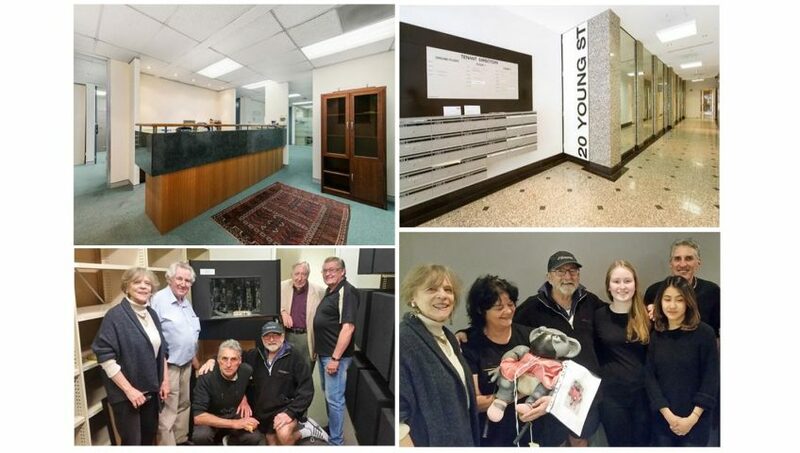 While the Foundation is in the lengthy process of relocating and rearranging the Collections, Administrator Ms Carol Martin will set up her office in the Foundation’s Craigend Street premises also used by the Griffin Theatre Company and adjacent to the SB&W Stables Theatre in Darlinghurst.